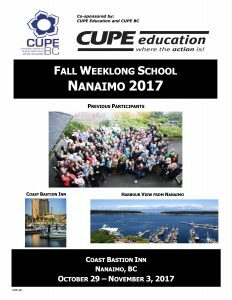 Details about Fall Weeklong School and the application form can be found on our Education page. Application Deadline is October 6, 2017. This entry was posted in education, event by sbjorknas. Bookmark the permalink.